Toronto rapper Alex Dimez strives to create the lyricism of timeless hip hop embedded with similes, metaphors and humorous punchlines while simultaneously showing introspection and diversity in his concepts and subject matter. Alex started his solo career in mid-2007 and by the beginning of 2009 he had honed his skills by performing at over 100 shows, including every major indoor and outdoor festival in Toronto: North by North East, Wakestock, Toronto Urban Music Week, Styles In Progress, ManifesTO, Culture Shock and the Canadian Music Festival. It was only after a year and a half of performing that he independently released his first official single, “So Hard,” in 2009. 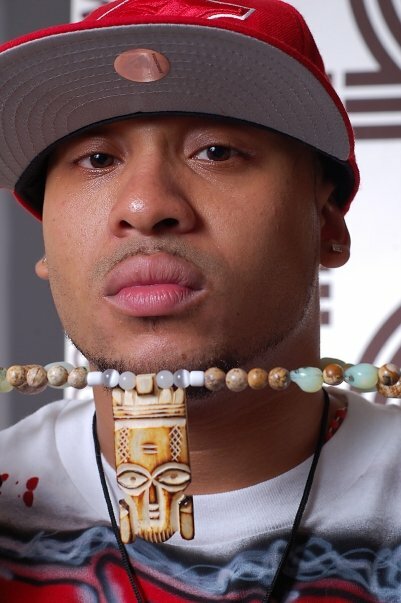 The song received almost 20,000 plays online and the music video that accompanied the single was picked up by the nationally distributed Ambush DVD series. Alex released his second single, “All Out,” at the beginning of 2010 on 12″ vinyl. Serviced all across North America, “All Out” received heavy rotation on college radio stations both nationally and internationally and was placed on a plethora of podcasts and many mixtapes. This led to more touring in cities all over Ontario and across Canada. He started 2010 by opening for GZA (Wu-Tang Clan) in Peterborough, followed by TECH N9NE in Barrie and SLAUGHTERHOUSE with PHAROAHE MONCH in both Toronto and Montreal. The high profile touring escalated with multiple dates on the EPMD tour, concerts in various cities in Canada with REDMAN and AZ, and reached a pinnacle when he opened for CYPRESS HILL at The Sound Academy in Toronto. And the year isn’t even finished yet. His relentless touring, talent and impressive live stage show attracted the attention of Hand’Solo Records, who will release his debut EP, Twenty Dimez, on October 26, 2010. Twenty Dimez represents Alex’s experiences, thoughts and the musical expression of his life in 2010. 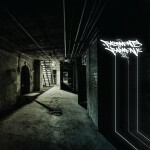 The EP features production by TymE, Anonymous Twist and Jaydapro. The first single from Twenty Dimez is entitled “Green,” a collaboration record that features King Jus aka Great Talk Slinga and is produced by TymE. 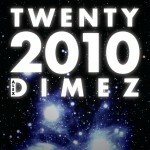 Twenty Dimez will prove that 2010 belongs to Alex Dimez.